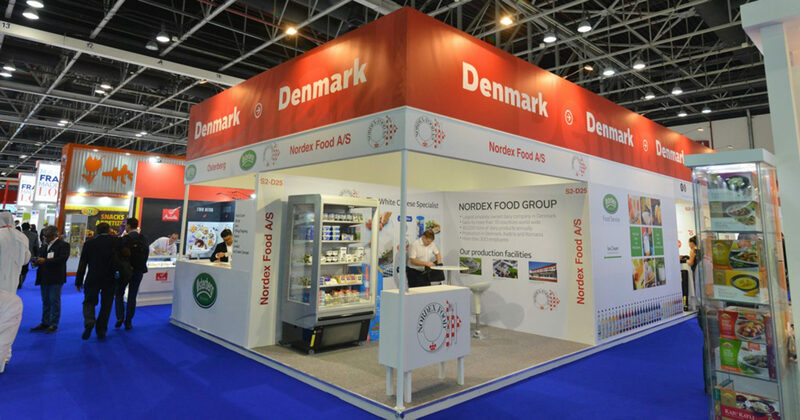 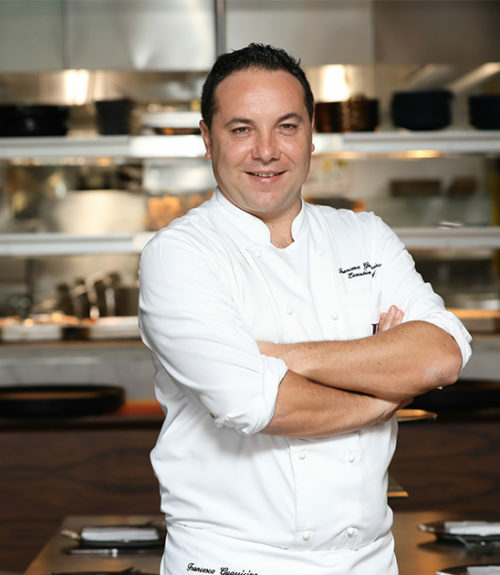 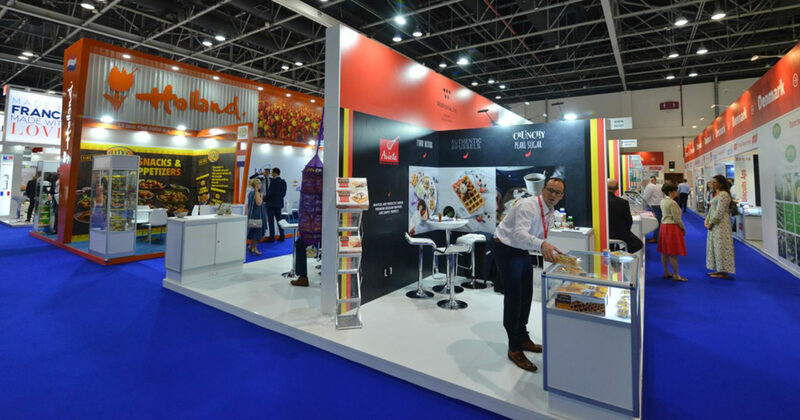 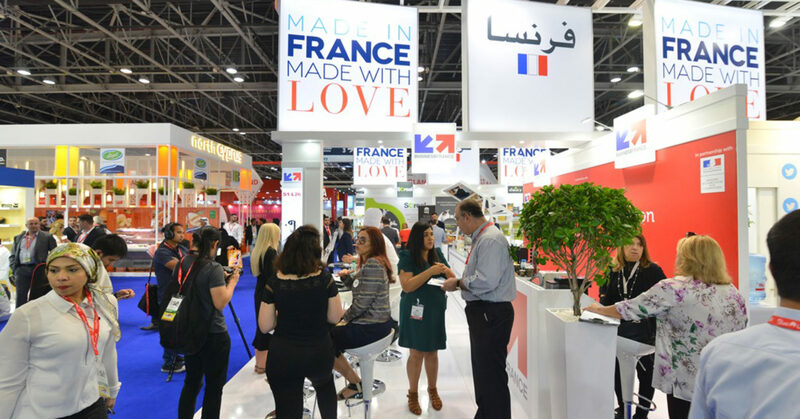 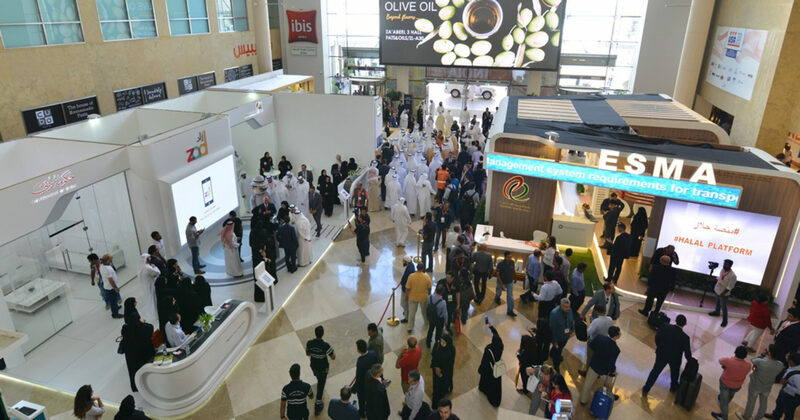 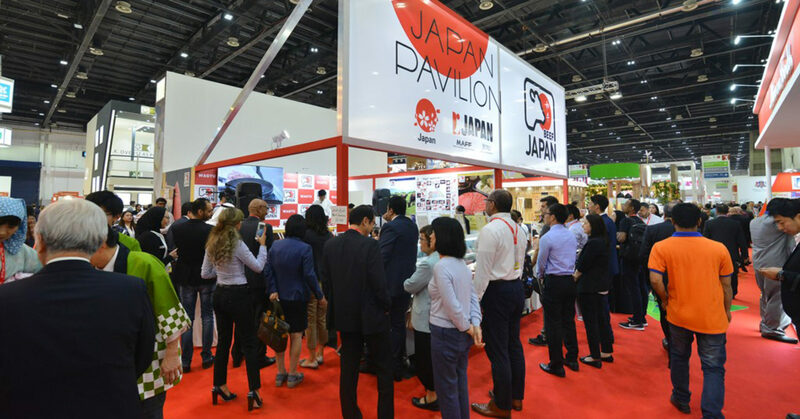 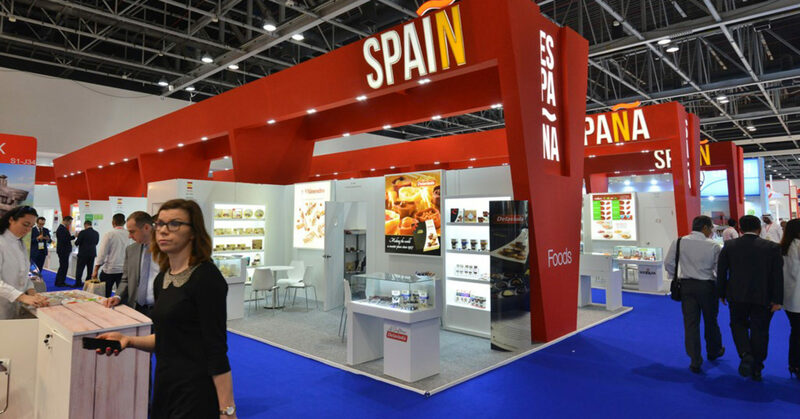 Gulfood 2018 opens: Dubai’s biggest food expo opened in the city this week. 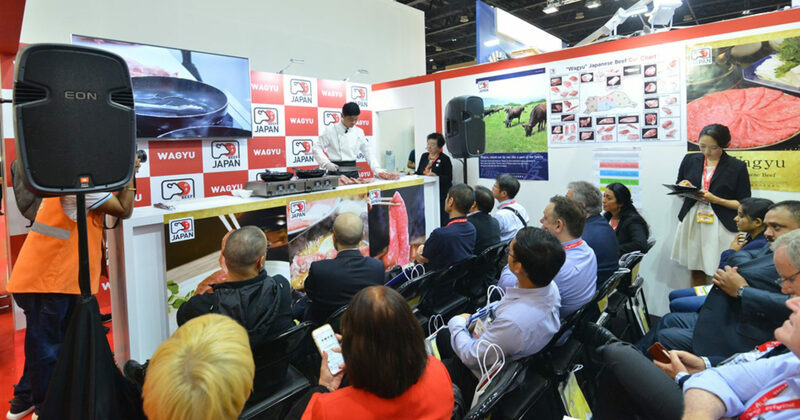 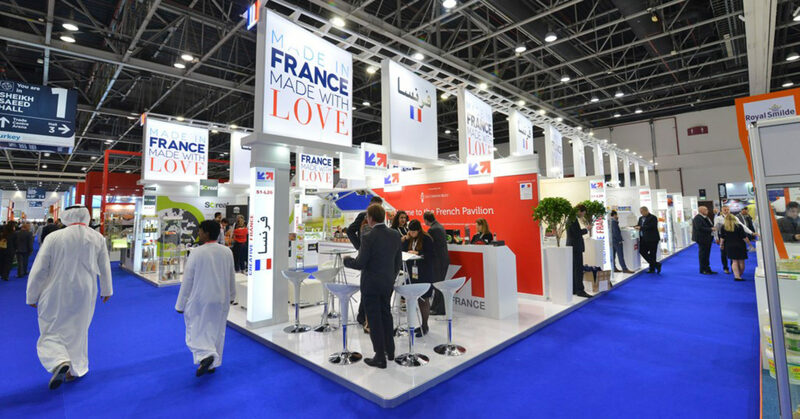 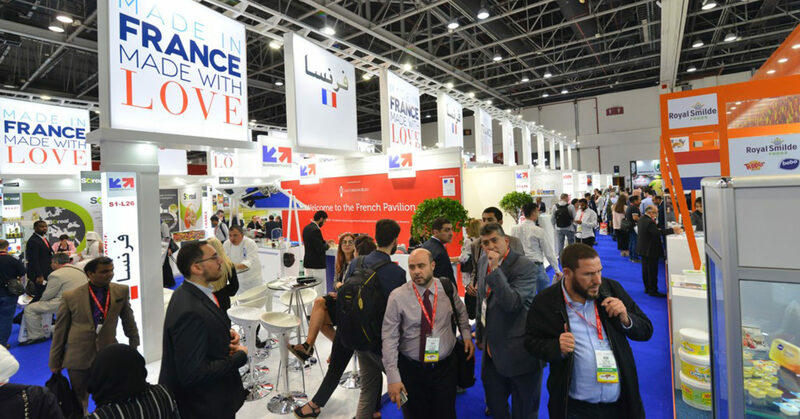 Food suppliers, chefs and industry professionals gathered at Dubai World Trade Centre for the opening of the expo by His Highness Sheikh Hamdan bin Rashid Al Maktoum, Deputy Ruler of Dubai and UAE Minister of Finance. 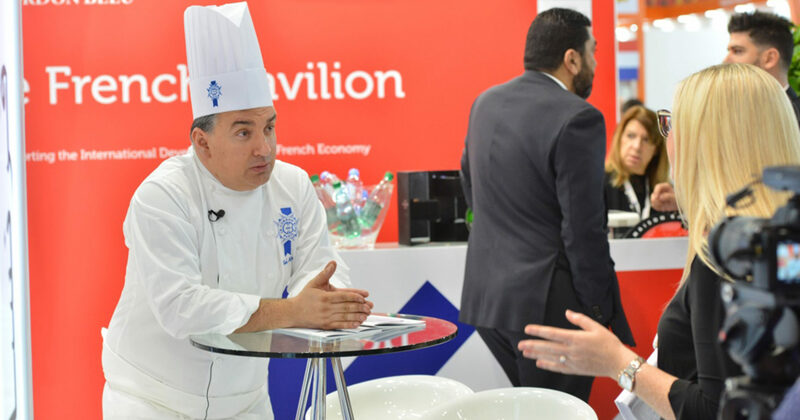 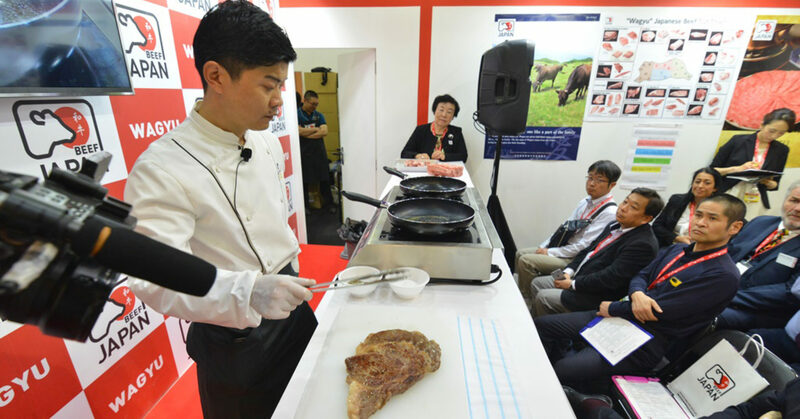 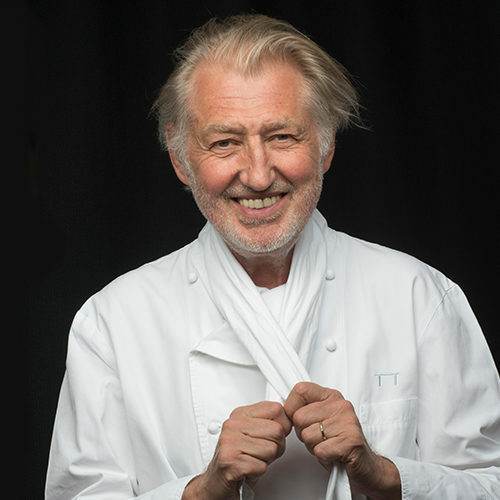 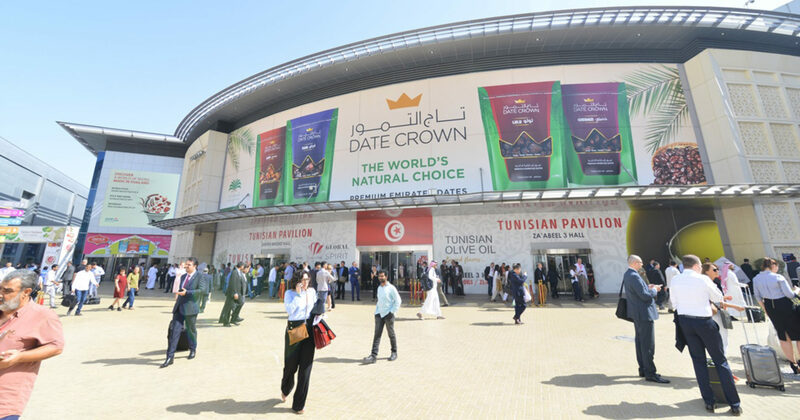 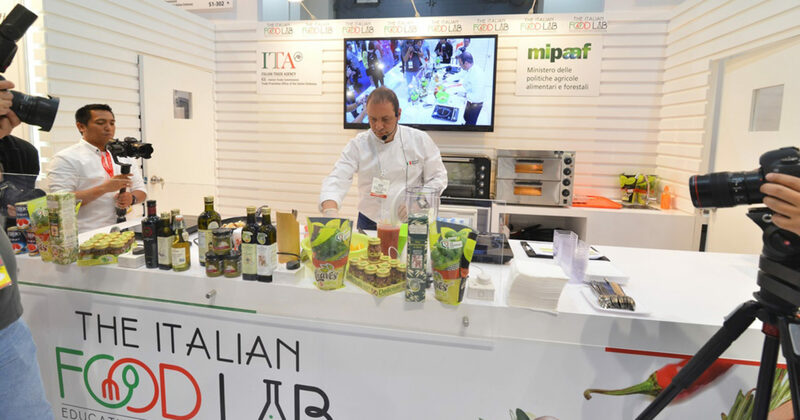 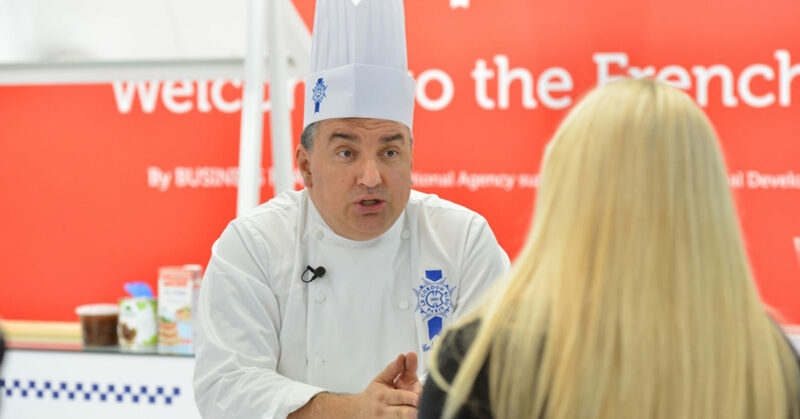 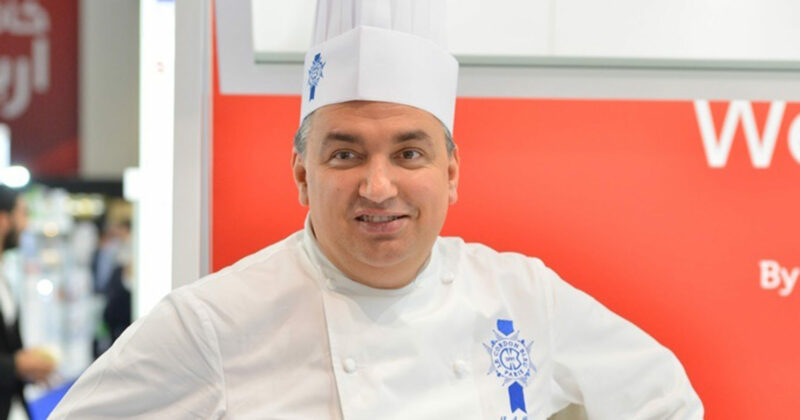 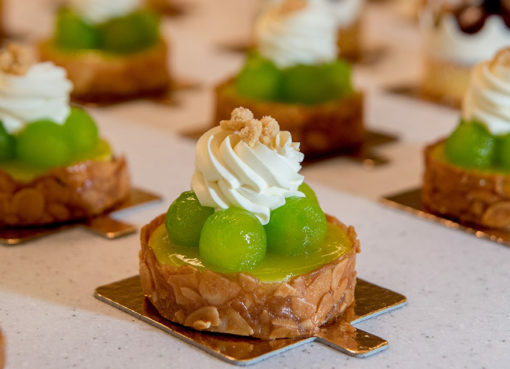 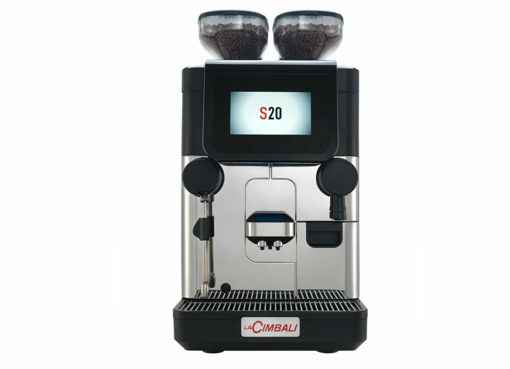 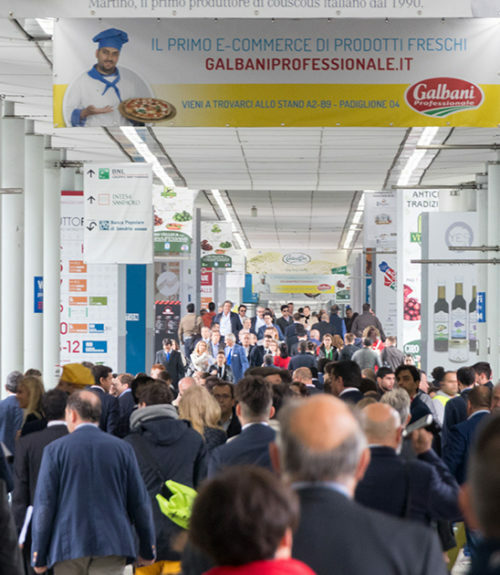 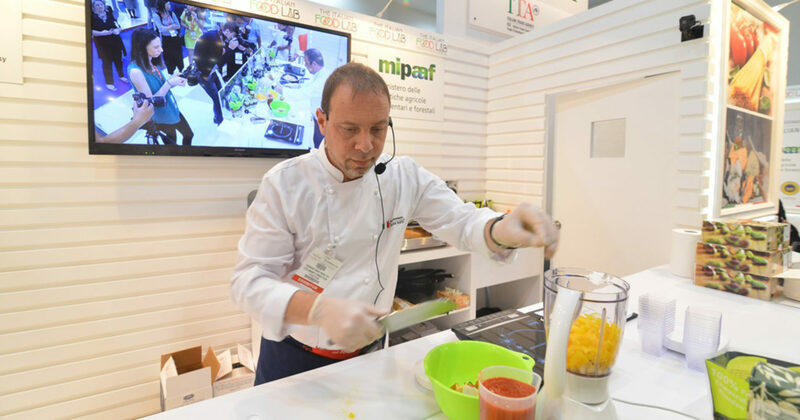 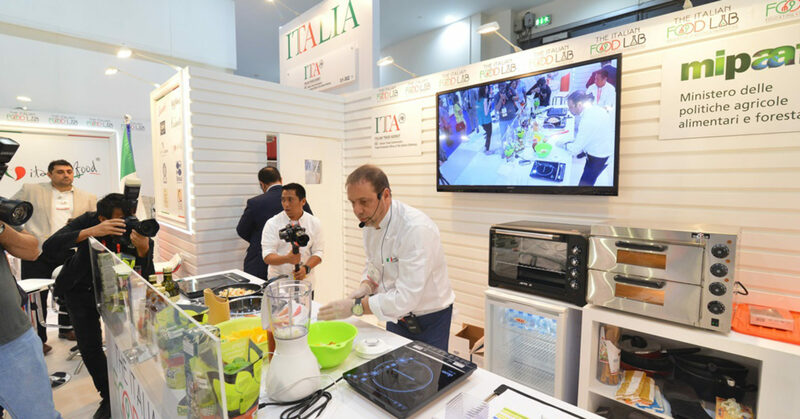 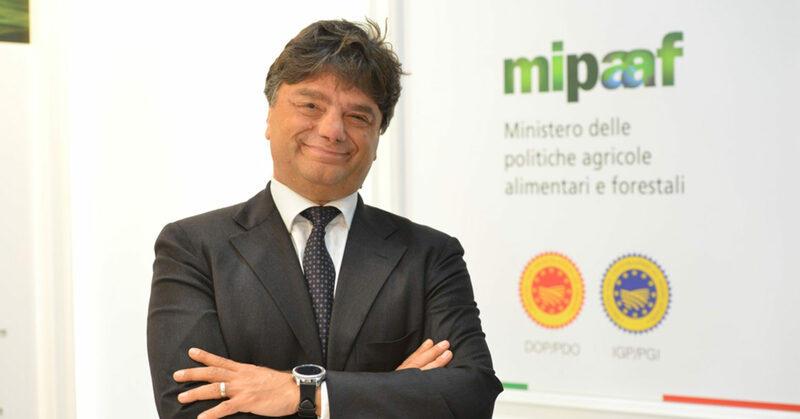 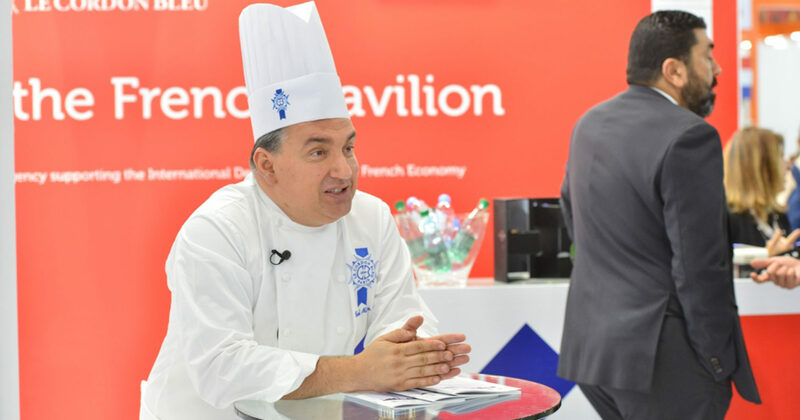 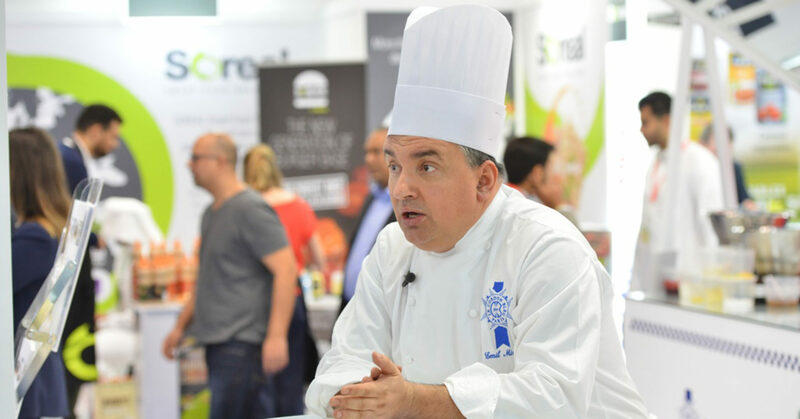 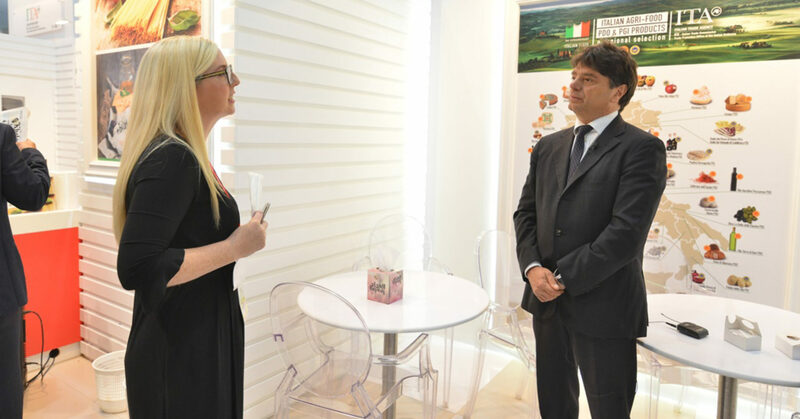 The 23rd edition of the event is expected to draw 90,000 food professionals from 120 countries over the five-day event. 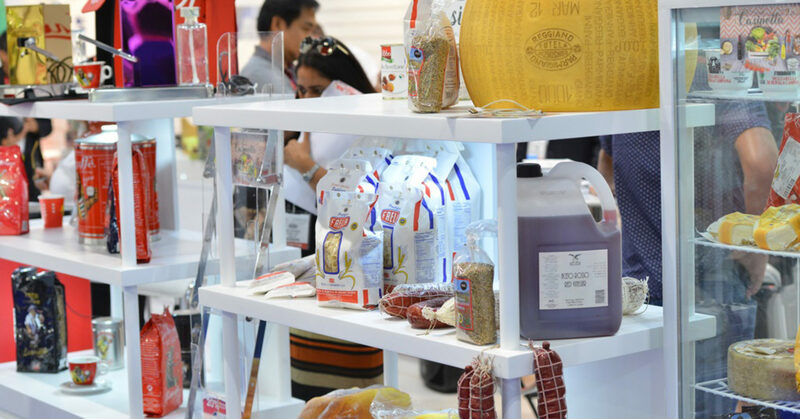 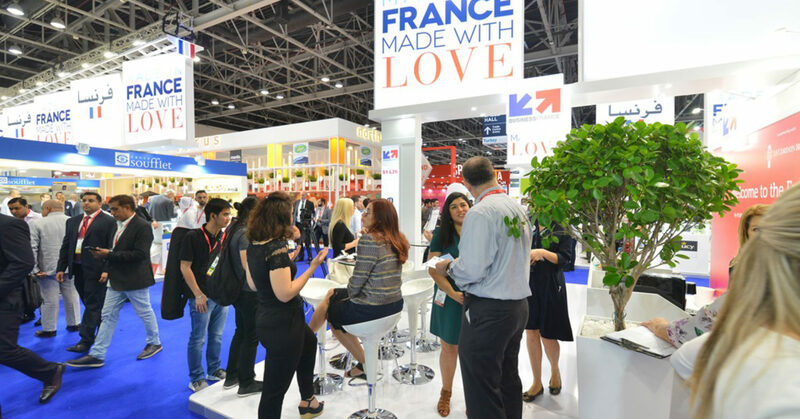 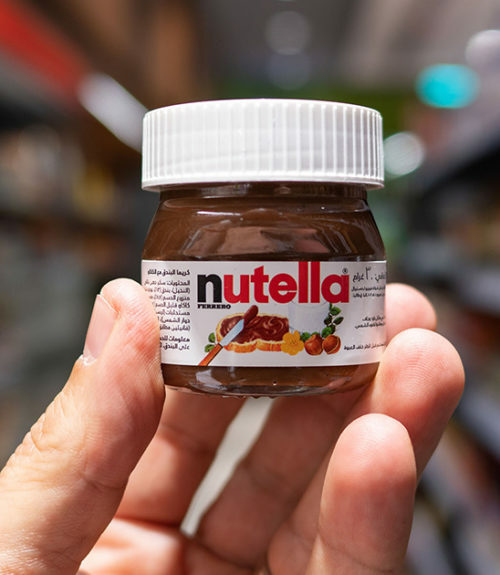 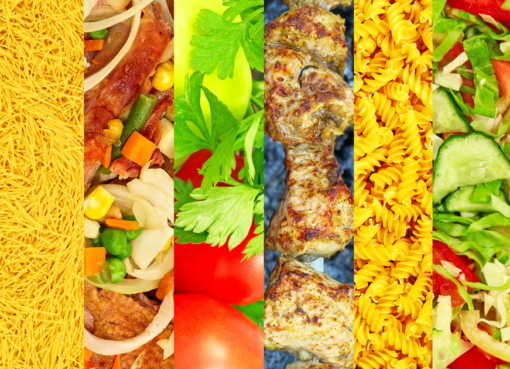 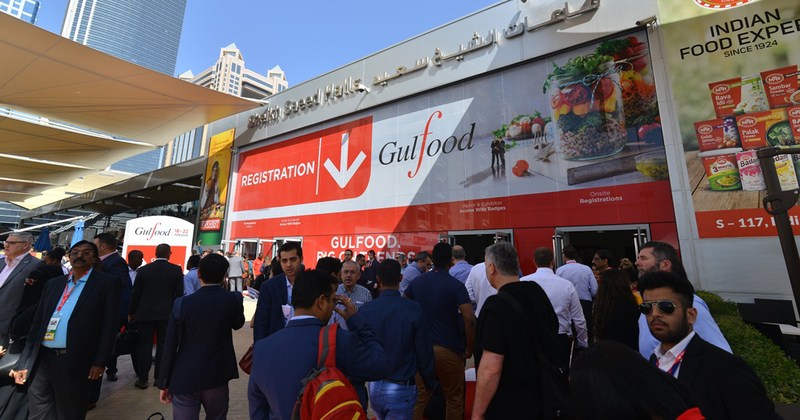 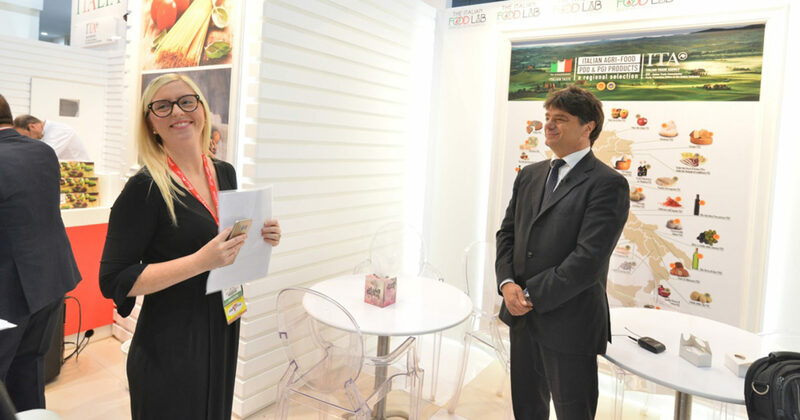 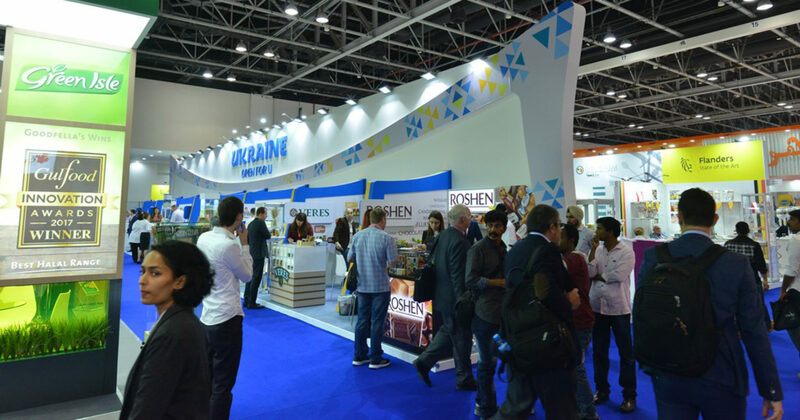 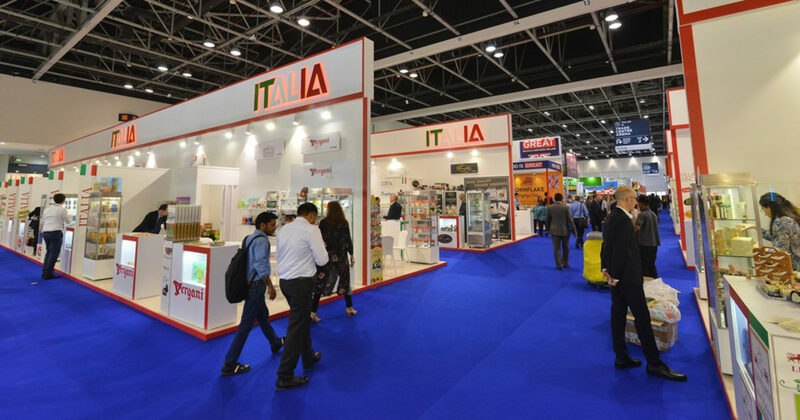 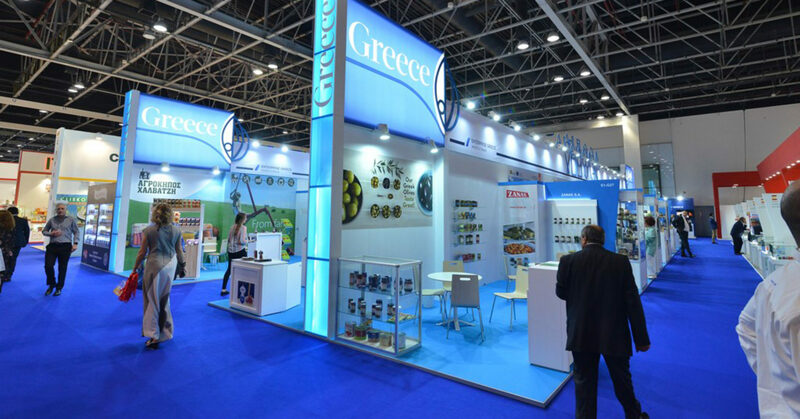 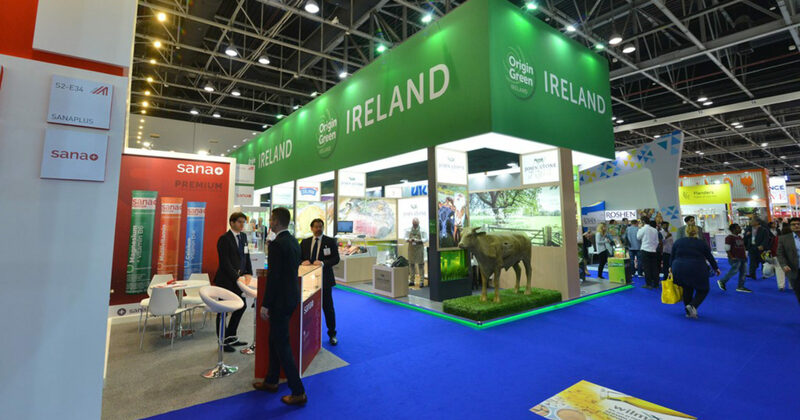 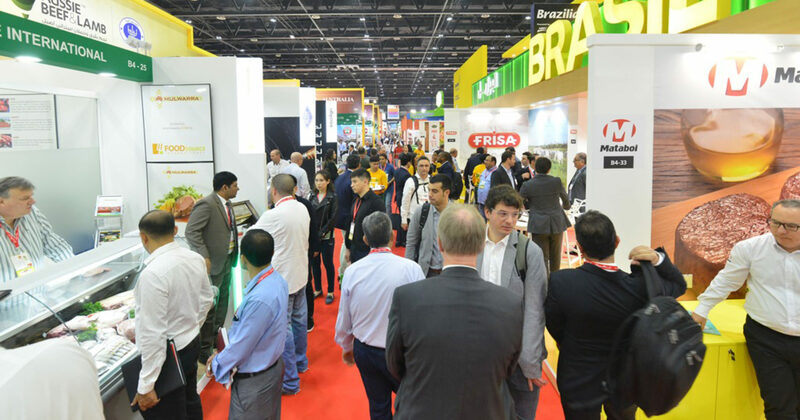 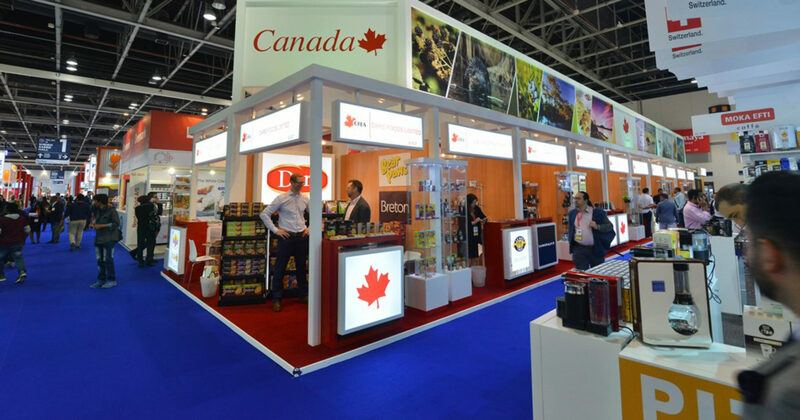 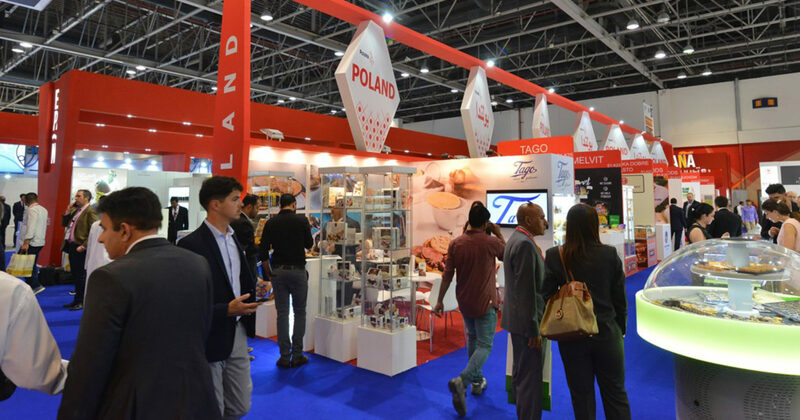 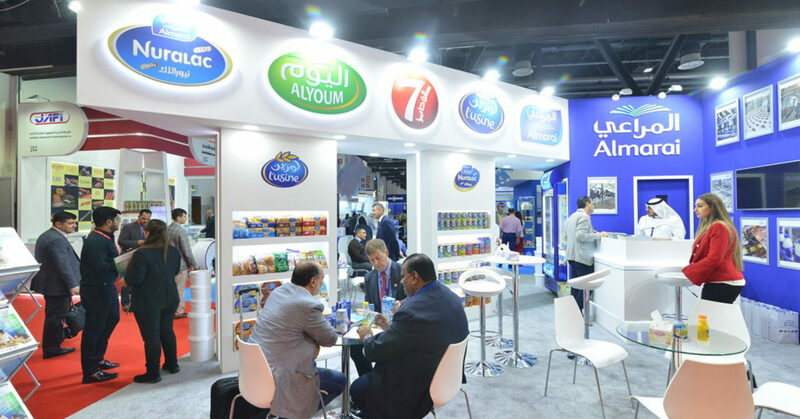 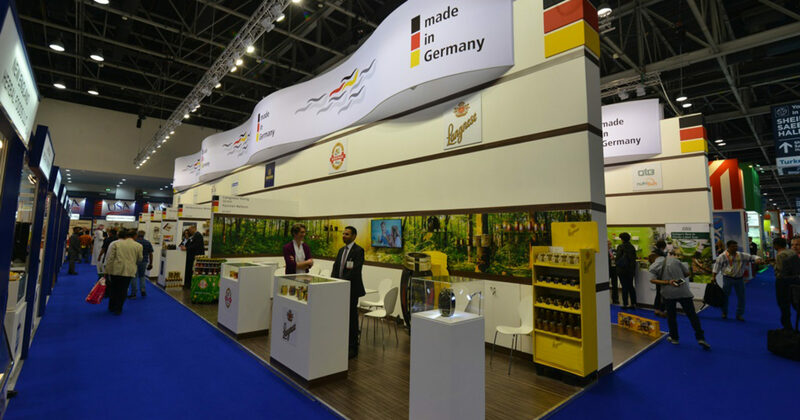 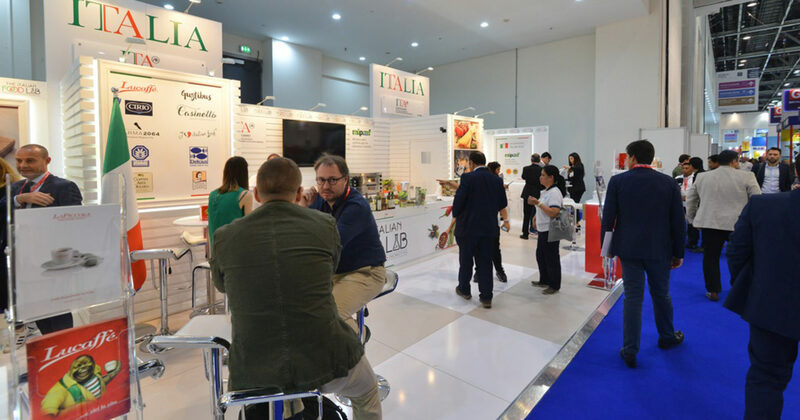 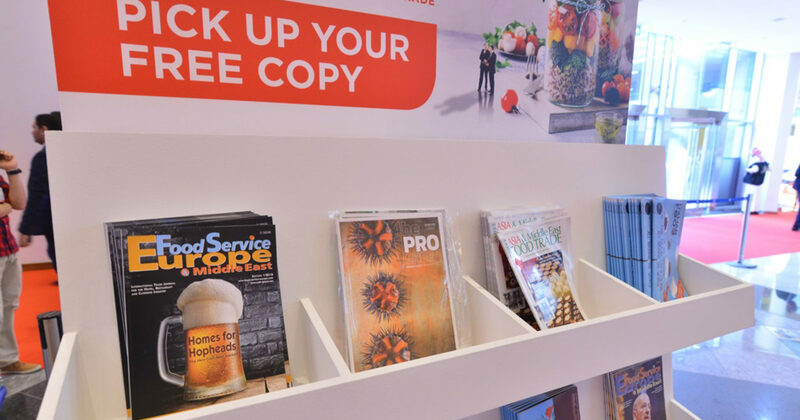 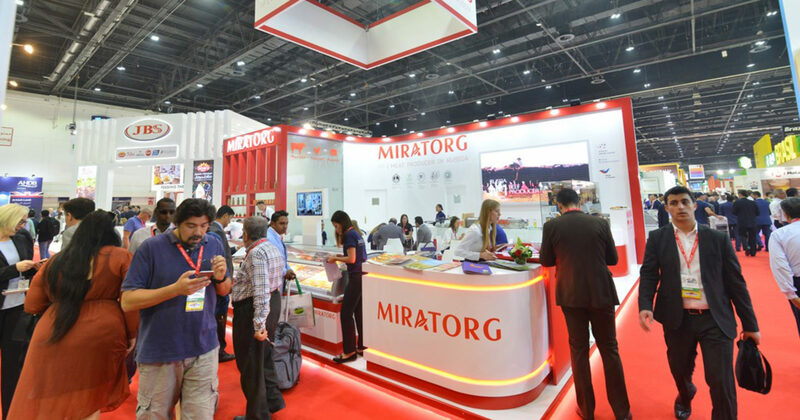 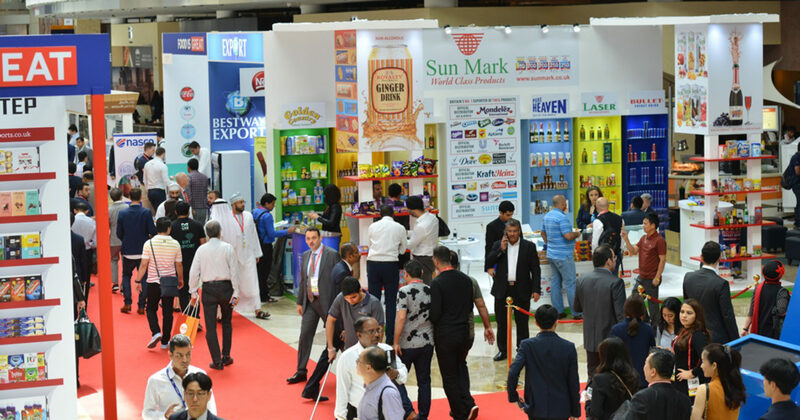 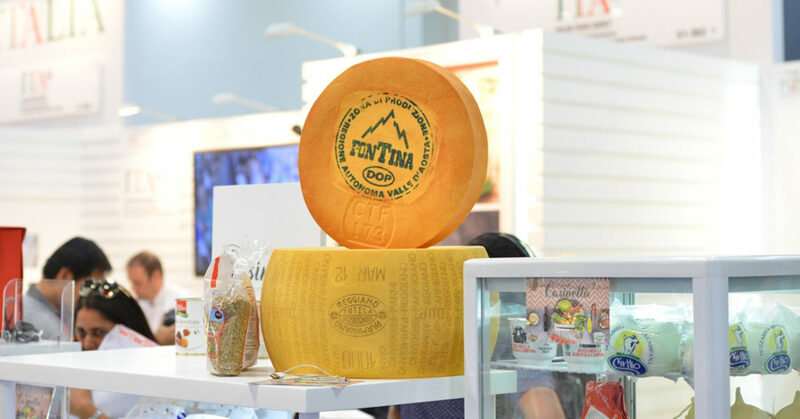 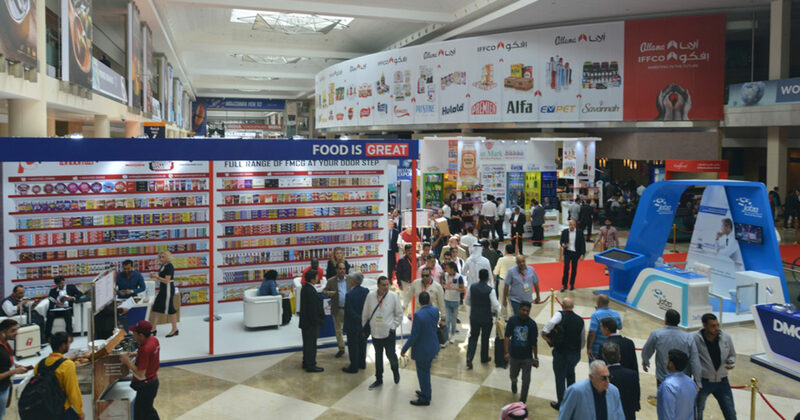 More than 5,000 exhibitors are at Gulfood, covering a wide-range of food and beverage sectors, including Dairy; Fats & Oils; Health, Wellness & Free-From; Pulses, Grains & Cereals; Meat & Poultry; Power Brands and World Food. 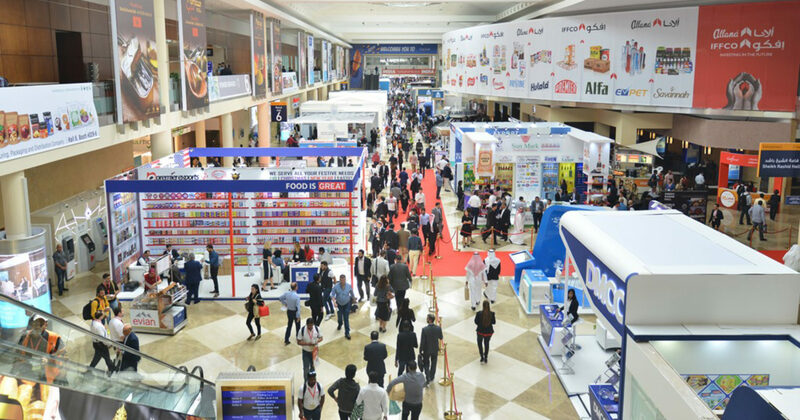 Details: for more information, visit Gulfood 2018. 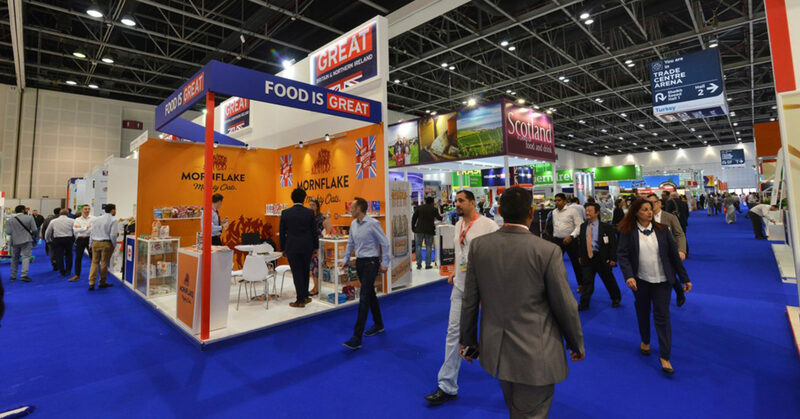 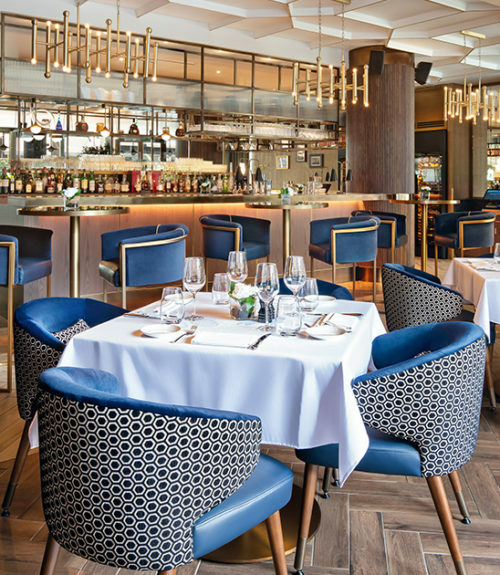 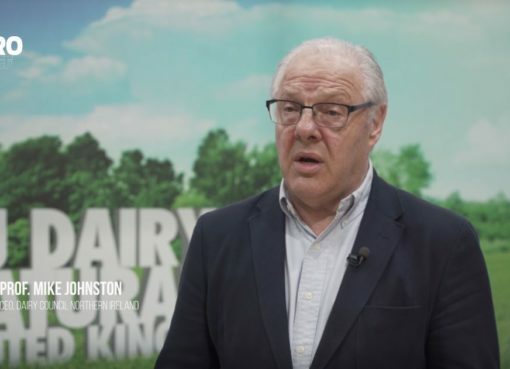 If you enjoyed this article, you may like this story on Scottish food at Gulfood 2018.